Save the Racks....these are a must. 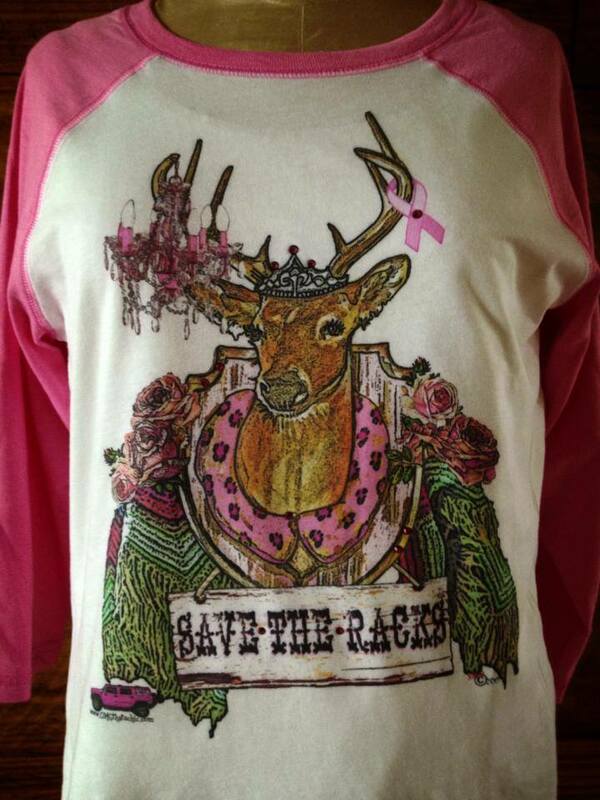 They are blinged on a pink 3 quarter sleeved nice quality tee with a great fit. I would get 1 size larger than what you typically wear.